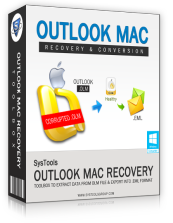 Convert complete mailboxes files of Mac Outlook to Outlook PST format. 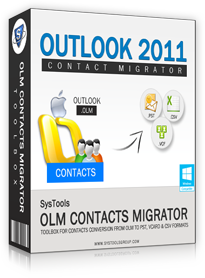 Successfully exports all attributes of Outlook Mac such as e-mails, calendars, contacts, Task, notes & other folder items into MS Outlook PST. Supports the conversion of both damaged as well as healthy OLM files. Maintain integrity & original structure of e-mail data & folders after the conversion. 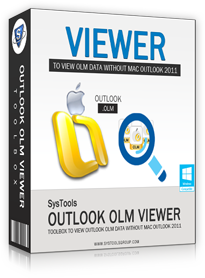 Compatible with all versions of MS Outlook & Windows including Windows 10 & MS Outlook 2016. Need of MS Outlook installation to carry export procedure of OLM Files into the PST File Format. 300+ Corporation Around the Globe Used Our OLM Products. Get Free 24x7 Online Support. 100% Secure Payment Gateways to Purchase Any OLM Product. Once I suffered a partial damage in my hard disk of PC. I then somehow manage to salvage the OLM files from the hard disk but I did not know how to use it in another OS. 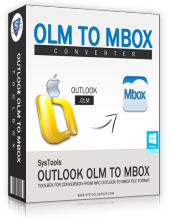 Then I used Outlook Mac Exporter Tool & you can't believe I was able to export all my mailbox items from OLM Files to Windows PST. Thanks for a making such a unique software. I had over thousands of mails in my mailbox & I needed to export from Mac to Windows but only my emails not my contacts or any other data. 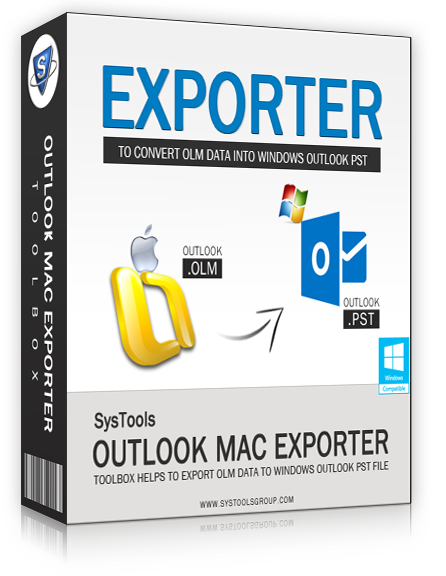 Then I tried Outlook Mac Exporter, I was able to export my emails to Windows Outlook in simple steps. Especially I was quite satisfied with the selected folder export option. It is really a worth praise options in the software. Copyright © 2007-2019 www.olmpst.com | All Rights Reserved.